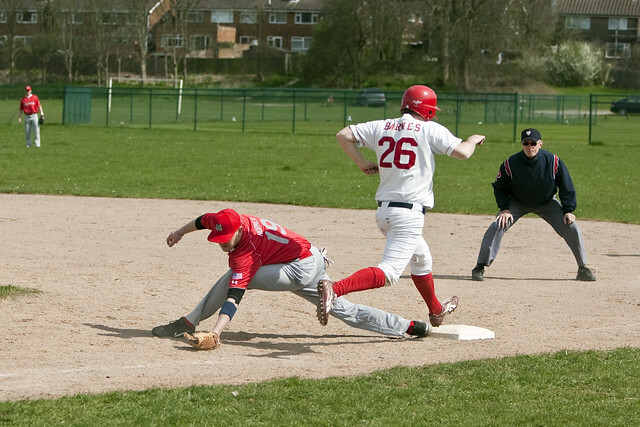 The Herts Spring League (HSL) has confirmed the game dates for the 2019 edition of the competition*. Spring is the time when managers put together their teams and aim to turn them into winning machines ahead of Opening Day. Similar to the Grapefruit and Cactus Leagues in MLB, the HSL provides a competitive edge to spring training. This is the twelfth year of the HSL. Every year this competition keeps growing. The geographic spread of participating teams seems to be expanding as well. For more details visit the HSL site. Teams will be placed in two or more divisions (e.g. NBL, Triple-A, Double-A, Single-A) based on the teams’ ranking going into the new season. The exact format will depend on the number of teams entering the HSL. Full details will be published when the league line-up is confirmed. 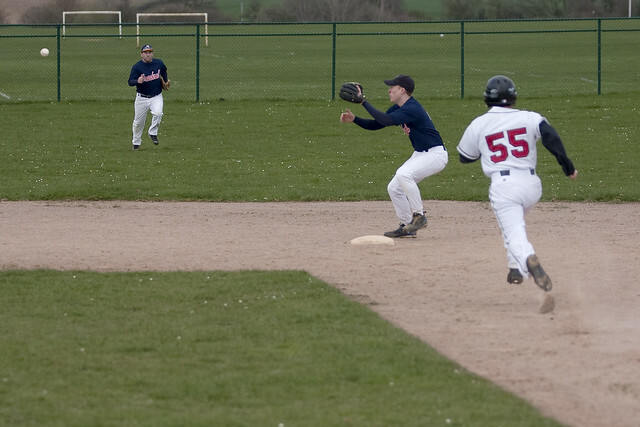 Over the years the HSL has featured teams from the National Baseball League (NBL), Triple-A, Double-A and Single-A Leagues, as well as international teams such as the GB Under-19 and Under-16 National Teams and the ASL Eagles. “The number of team entries has been going up every year. Last year we somehow managed to fit all of the entrants, however in 2018 we have to be mindful of the fact that we may once again reach our full capacity and we may have to restrict team entries when we reach that level again.” said HSL Commissioner, Aspi Dimitrov. The addition of U19 and U17 league teams in previous years has worked very well. The high standard of most of the BBF U19 and U17 League teams will certainly enable them to comfortably compete at the level of adult teams from the Double-A and Triple-A League teams, or perhaps even the NBL. Teams from around the United Kingdom will be submitting their entries over the next few weeks and the HSL lineup and games schedule is expected to be published in early March. * – The HSL dates are based on the indication that the BBF league season is likely to start on 7 April 2019 for all senior leagues (NBL, Triple-A, Double-A, Single-A).